The Celtic culture: alive and passionate! Hello, my name is Kimberly, I study French and Spanish and have recently started the first half of my Year Abroad in Nantes! Before I write about my year abroad so far, I thought as my first post I would tell you about the volunteering experience I took part in this summer. 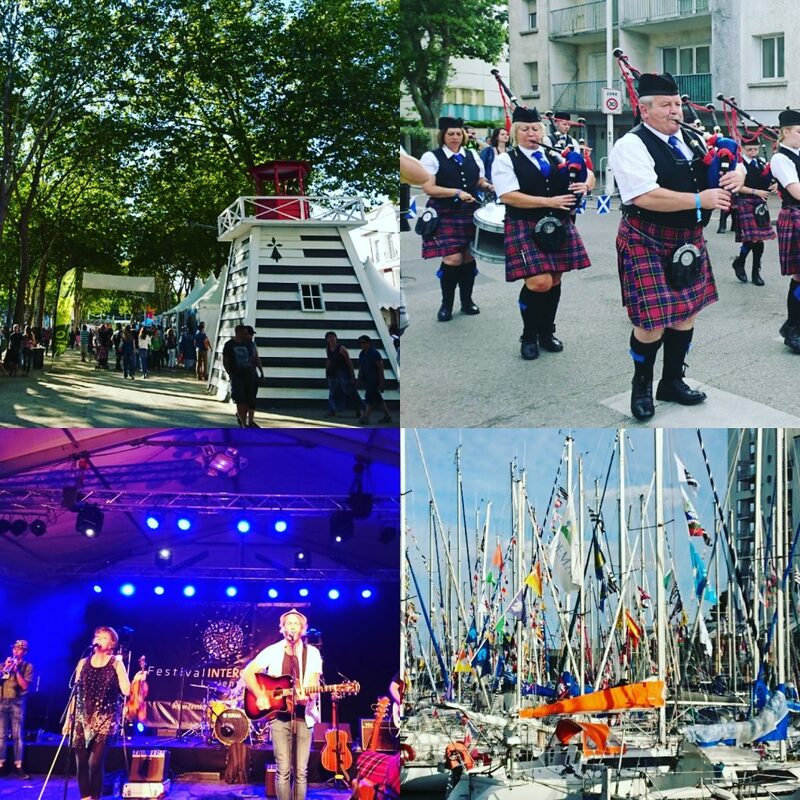 The Interceltic Festival of Lorient unites all celtic nations (Scotland, Ireland, Wales, Cornwall, Isle of Man, Brittany, Galicia and Asturia) together, once a year, for 10 days of packed events! These include parades, shows, activities, demonstrations, classes and gigs all showcasing what the Celts are all about! 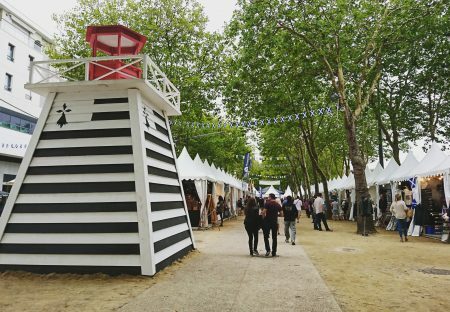 This summer I had the privilege to be chosen to volunteer at this incredibly enriching festival and to work at the heart of Lorient welcoming and informing festival-goers of what there is to discover. Being able to use my three languages, communicate with people and make the most of the festival was truly a rewarding experience! 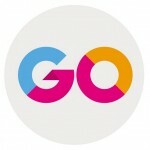 With over 750,000 visitors each year, it’s no surprise that I did not stop talking throughout the ten days! It felt so good to use my French again in a professional context and in such a friendly and fun atmosphere where my English and Spanish were needed too for British and Spanish visitors. Of course, I made the most of the festival as much as I could in between shifts attending everything that was on offer! There was firstly the big parade which is where groups representing their nation attend the parade to showcase their traditional costumes, instruments and dances. This is truly beautiful to watch, giving you a glimpse of all the Celtic nations parading around the city. There is also the ‘Interceltic Night’, a magical show at the Lorient stadium with musicians, singers and dancers which is later televised on national television as well as the ‘Grande Parade’. Wanting to discover my Breton roots I decided to join the Breton dance classes and the Breton language classes. Safe to say that Breton dancing is harder than it looks – a lot harder! I guess I will just have to go back next year and keep practising. And as for the food, well I just couldn’t stop trying all that was on offer! From Cornish pasties, Breton crepes, Galician pulpo (octopus) to Scotland’s Haggis, there is so much variety to try. For a younger crowd, the festival offers hundreds of different artists and bands of all types of music from all different countries usually shown from 2pm – 2am in various tents and bars across the festival site and I made the most of these discovering new bands along the way. After ten days of work and festivities I can honestly say the festival had taking its toll on me but I also didn’t want it to end! The atmosphere was incredible throughout the ten days, I met so many people, improved my language and fully immersed myself into the Celtic cultures. If you ever get the chance to go, I would highly recommend it and in fact, you may want to think about going next year as the Celtic nation of honour is Wales! I better start practising my Welsh….